Editor’s note: We are excited to introduce a new series on the MED-EL blog, Guest Stories. Over the next months we will explore the journeys of MED-EL recipients and industry professionals through first-hand stories. This post is the first from Adam Fitzgerald, a recipient of bilateral MED-EL cochlear implants. I guess to start, I can tell you a little about me. My name is Adam Fitzgerald. I am 45 years old, married for 21 years to an awesome wife, and have two boys ages 15 and 18. I am bilaterally implanted with MED-EL cochlear implants. Bilateral means I have an implant in each ear. Some of you might identify with my hearing journey and some might have had a totally different experience. I think this is what is so interesting to me, as so many different people can have a very different journeys when it comes to their hearing. For some of us, it includes having to make the very difficult choice of getting a cochlear implant. 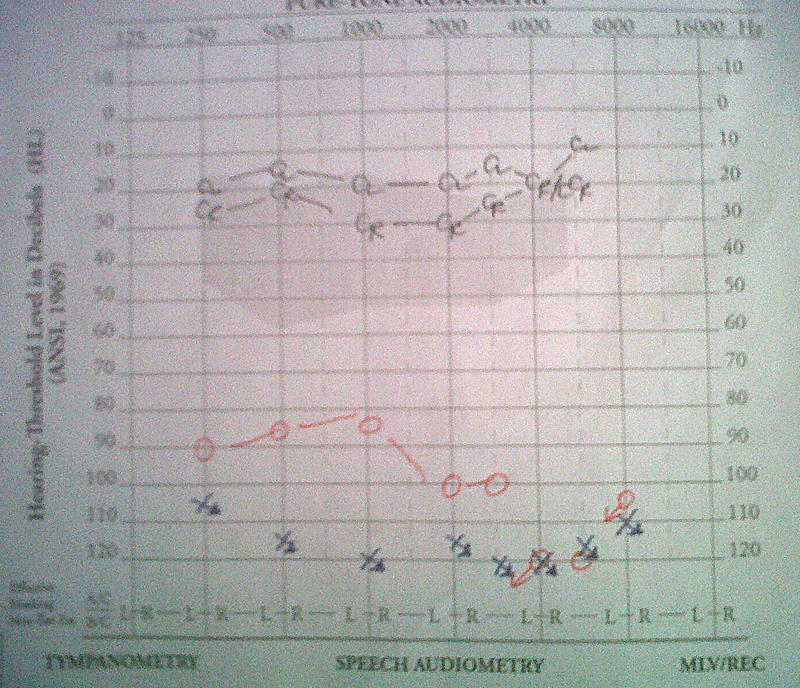 I was born in the USA and grew up with what is considered normal hearing. That is, except for the occasional “selective hearing” when my mother yelled to me from downstairs that I needed to do some chores. In my early twenties there were very subtle signs that my hearing was starting to go. I am sure that I have done what a lot of people have done, which is to ignore it or blame it on something else. If I could give any advice on this, I’d have to say, please get your hearing checked even if you think it isn’t you, it’s the ______ (insert excuse here). My thought was that people should stop mumbling and I’d be fine. By this time I was married and had both of my sons. I had started to experience some pretty bad bouts of vertigo which would come and go, each lasting about 30 minutes or so. This seemed to be getting worse as the bouts were coming more frequently but I just ignored it, again I picked every excuse not to go to the doctor. If I could give any advice on this, I’d have to say, please get your hearing checked. The day that was burned into my memory forever was the day that my oldest went to mommy to ask me a question because “daddy won’t talk to me.” This to me was devastating. After this happened, I had to take a long hard look at myself as I knew that I was going to have to swallow my pride and go get my hearing checked as well as see what was going on with the vertigo. I finally set up the appointment to go see the ENT. Little did I know at the time, this was going to be the beginning of a wild ride on my hearing journey.